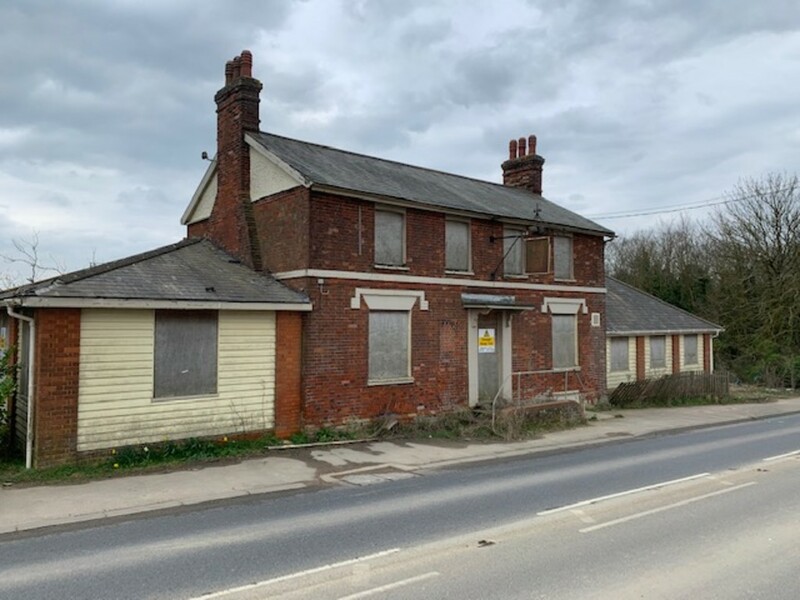 A Public House with four bedroomed flat above set in grounds of approximately 0.32 hectare (0.8 acre) (STS) in need of renovation and refurbishment. Situation/Location Haverhill is situated between Cambridge and Bury St Edmunds, directly south of Newmarket. Haverhill is an expanding town with a population approaching 27,500. 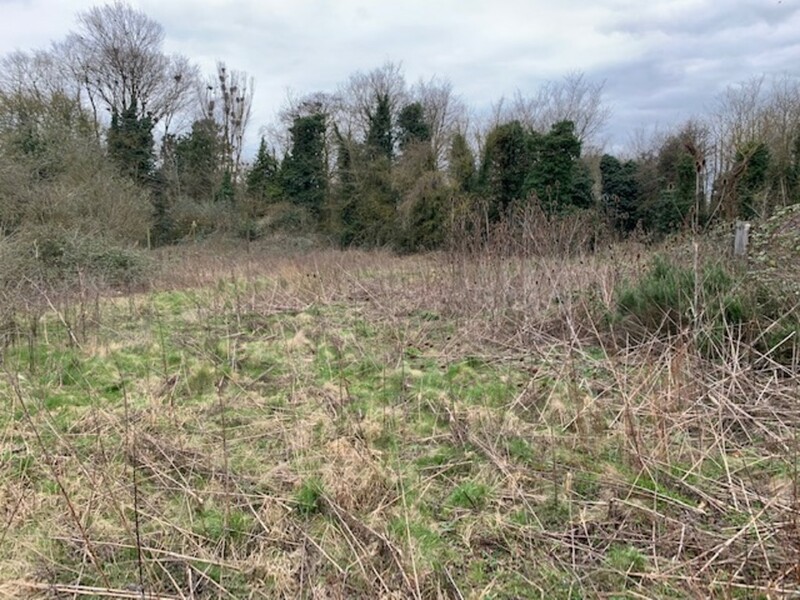 Little Wratting is located on the north eastern edge of Haverhill, just over one mile from the town centre, directly facing Haverhill Road (A143). 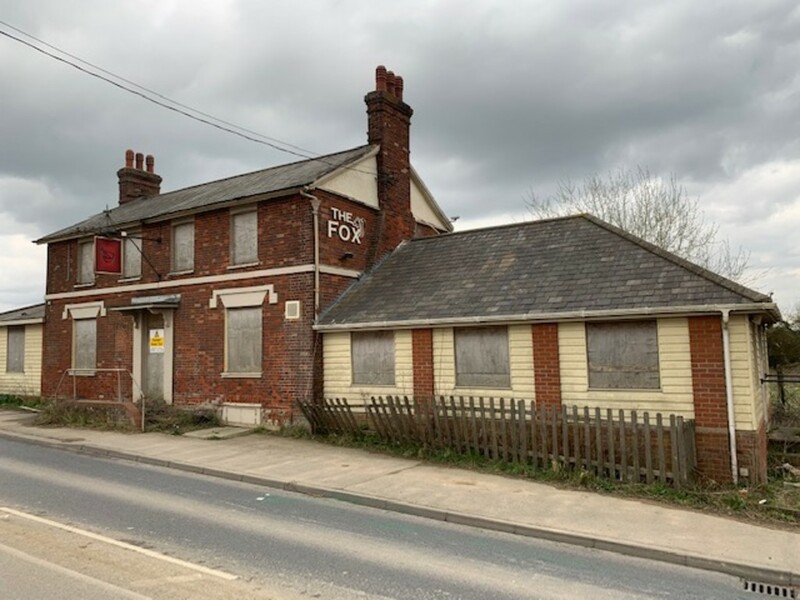 Description The Fox public house is a detached two storey brick built property under a pitched slate roof with single storey extensions to both side and rear elevations. 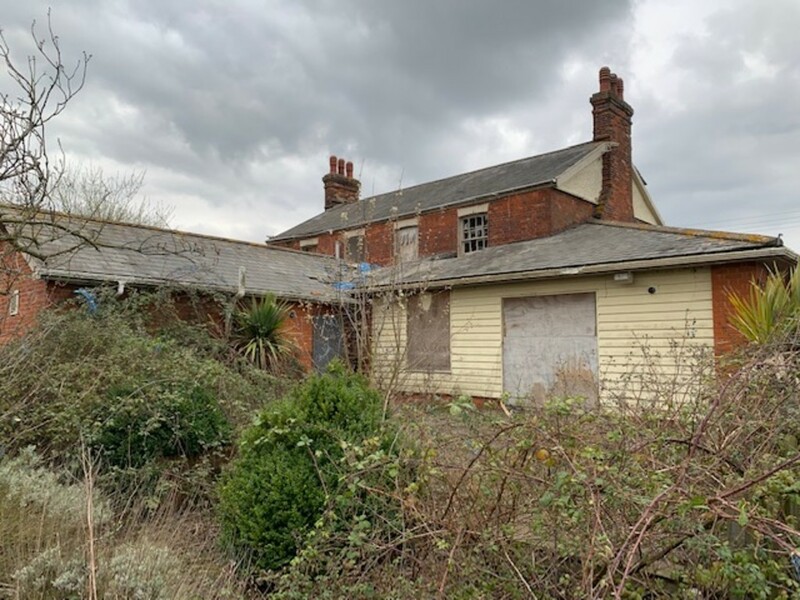 The property has not been in use for approximately seven years and has therefore fallen into disrepair and suffered vandalism. It is currently boarded up. Please note the garden area is now in need of significant maintenance. The property is suitable for further extension subject to planning. Multiple entrances on the ground floor from the front onto the rear trade gardens and from the car park, and comprises three inter-connecting trade areas. To the side is a bar area with wooden bar servery and space for thirty covers, with access to a substantial basement cellar from the rear of the bar servery. In addition there is a central trade area and lower vaulted dining area with a mix of loose and fixed seating, for approximately seventy covers in total. This provides access directly onto the rear trade gardens. To the rear is a large commercial trade kitchen as well as female, male and disabled WCs. The first floor flat provides four bedrooms, lounge and bathroom. 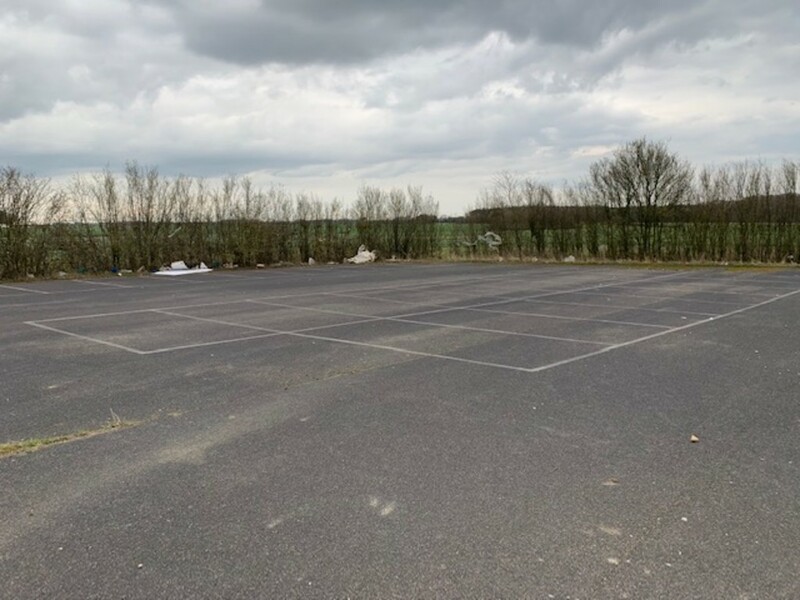 Externally the property provides a large side tarmac car park for 34 spaces, children's play area and substantial grassed garden. 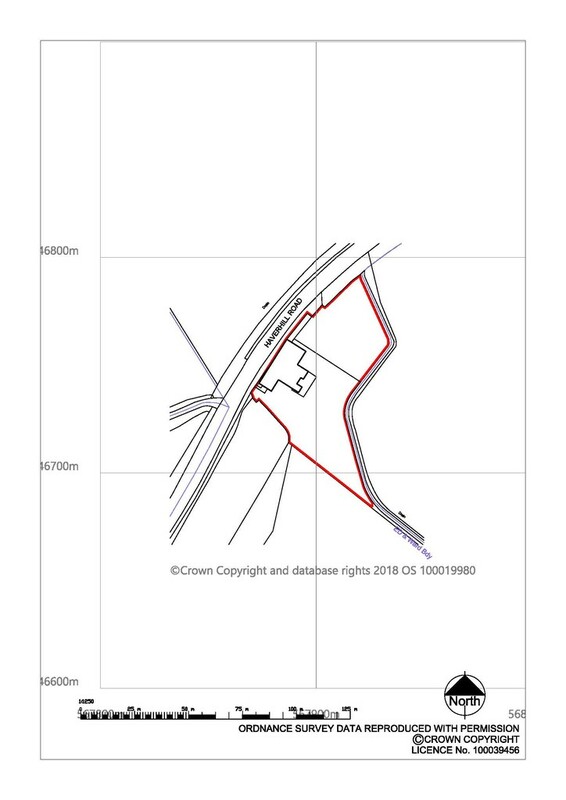 The area of the site, as measured from digital mapping, is approximately 0.32 hectare (0.8 acre) and the ground floor footprint extends to approximately 289m2 (3,120sqft). Note The surrounding area is undergoing significant development including nearby new housing. This will include road improvement and new roundabout. We understand the Public House will be provided with a new access to the current car park and the A143 road will no longer take its current route. Planning We are advised that the property is not listed nor does it fall within a conservation area. Prospective purchasers are advised to make their own enquiries direct to the West Suffolk Council. Rates We understand the Rateable Value for the public house is £17,150 per annum. Legal Costs Each party to be responsible for their own legal costs. VAT is applicable to the sale price. Services The property is provided with mains water and electric. It is not known how the property is heated and drainage is unknown. West Suffolk Council West Suffolk House, Western Way, Bury St Edmunds, Suffolk, IP33 3YU. Access is limited and interested parties are advised to view externally in the first instance.